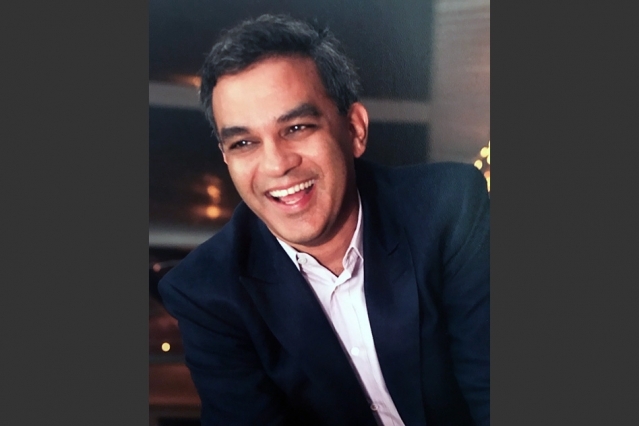 It’s with such sadness that we share the news of the passing of Dr. Vanu Bose. While he may be an unfamiliar name to many on St John, it is his brilliance and generosity we have to thank for much of the ability to communicate since the storms. We have been working with Global DIRT, partnered with Vanu, Inc, on deploying much needed equipment on St John. 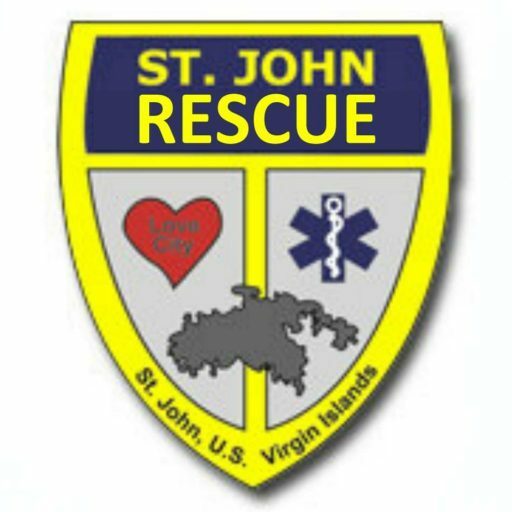 Without these communications, St John would be much further behind in rebuilding, and many people who would be without communications would be potentially at risk. His contribution to our island is immeasurable. Thank you again, Dr. Bose.